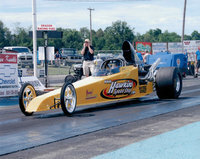 Let Hawkins Speed Shop help you with your custom chassis fabrication. We can assist you with quality work for your project. 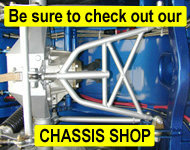 Our chassis fabricators can make that special four link or ladder bar rear clip for you. Roll bars and roll cages are available for all types of vehicles ranging from drag, oval and street cars to pulling tractors. Our fabricators can also make headers for those special situations where off the shelf parts will not fit. 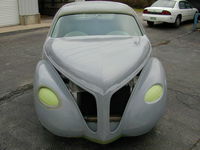 Lighten your car up with custom k members or front snout kits that shed pounds of your car. Want that pro touring look, call us about our mini tub setups. 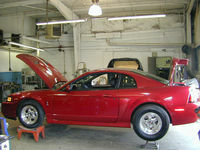 For those street rodders we offer you complete chassis service as well. 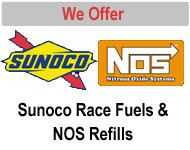 We offer a complete line of urethane compnents to give your rod that smooth ride. We have a wide variety of quality chassis parts to offer our customers from companies like Competition Engineering, Chassis Engineering, QA 1, Strange, Wilwood, Aldan, Koni, and many more. No matter what your project is we are here to give you quality service at an affordable price. 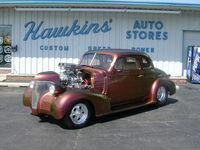 Sevice and satisfaction is our mainn goal at Hawkins Speed Shop. 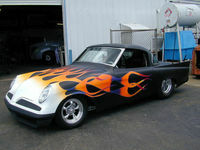 Call us today for quotes on your chassis needs today.